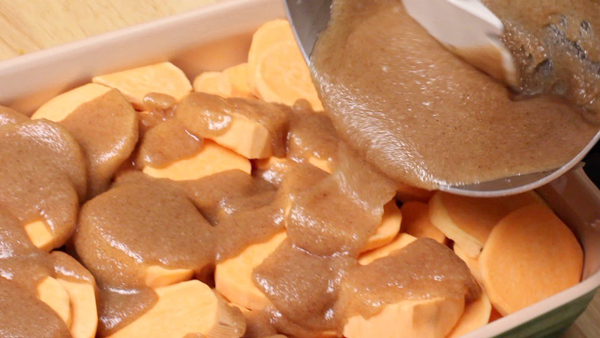 This is now my go to for candied yams. 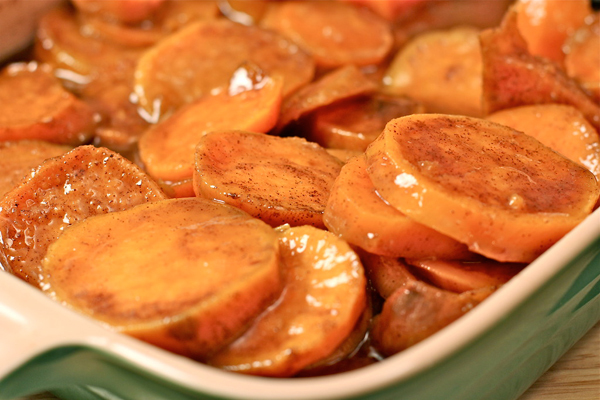 Quick, easy and very tasty! I did add some orange and lemon zest… they were a hit! This was my first time preparing Christmas dinner for my kiddos in our new home. I made this and the southern cornbread dressing and let me tell you baaaaabyyyyy!!!! First of all, it’s ALL gone and my family loved it. My aunt called the next day to tell me how delicious it was and that she wanted more. However, when I got home there was nothing left but empty containers. I made both recipes as you outlined. I’m looking forward to making more of your recipes. I’ll have to take pictures next time and post. I really enjoyed making this dish thank you, Question for you why can’t I use Brown Suger and instead of White Sugar? These were absolutely fabulous. Took these to Thanksgiving at friends and they were a hit. Even picky lil eaters loved them. I made this and it was delicious. OMG, everyone loved it…even the skeptics I have. Thank you! I’m not much of a sweet potato/yam type of lady, but I made these for Thanksgiving and they were delicious! 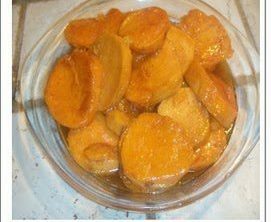 It was my first time making candied yams and everyone loved them!